Defending your cloud environment from menacing threats requires conditioning and ongoing commitment. Using best practices and identifying issues before they explode into costly problems are critical to long-term cloud fitness. Automating the process of monitoring and reporting is crucial to ensuring that your cloud is in the best shape it can be. 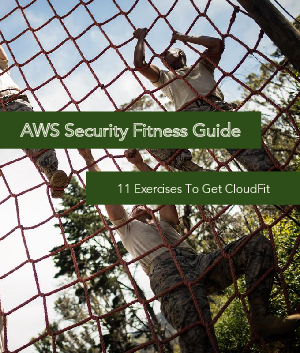 With the "AWS Security Fitness Guide," you’ll learn the 11 exercises that are critical keeping your organization’s data and systems secure in Amazon Web Services (AWS).